ANKARA (Sputnik) - Ankara urges Washington to prevent redeployment of the Kurdish People's Protection Units (YPG) from Syria’s Manbij to Afrin, Ibrahim Kalin, the spokesman of Turkish President Recep Tayyip Erdogan, said Wednesday. "Turkey has taken a number of steps through official channels in the expectation that the United States will prevent the transfer of YPG militants from Manbij to Afrin. It is Turkey's natural right to expect this," Kalin told reporters. Earlier this week, the US-backed Syrian Democratic Forces (SDF) announced that they had sent fighters to the Afrin region to help the Kurdish People's Protection Units (YPG) in their fight against the Turkish army. 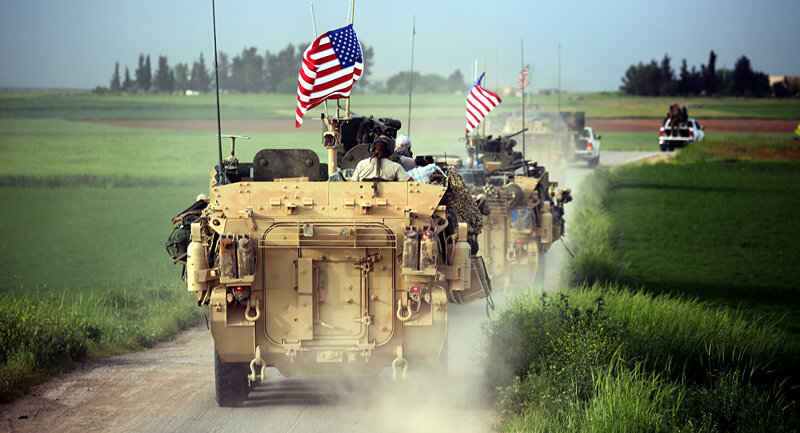 The statement came after Pentagon told RIA Novosti that units from the SDF had been relocated from the Deir ez-Zor province in eastern Syria, where the US-led coalition was carrying out its anti-Daesh military campaign. Relations between Turkey and the United States are currently in crisis because of the support provided by Washington to the YPG, regarded by Ankara as affiliates of the Kurdistan Workers' Party (PKK), designated as a terrorist organization in Turkey and several other countries. Washington explains its backing of the Kurds by the need to fight against Daesh (outlawed in the United States and Russia, among other states). In January, Washington announced that it planned to create forces on the Syrian-Turkish border comprised of the YPG. Ankara launched operation Olive Branch in Afrin, in pursuit of "clearing" the Turkish border with Syria from the terrorist threat. Turkish authorities consider the YPG and the PYD to be linked to the Kurdistan Workers' Party (PKK), listed as a terrorist organization by Ankara.